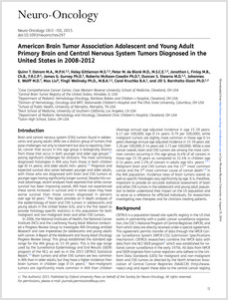 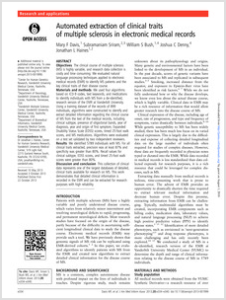 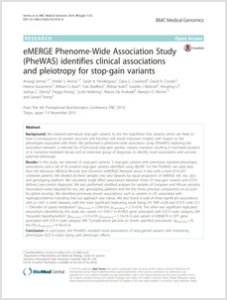 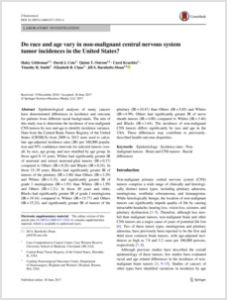 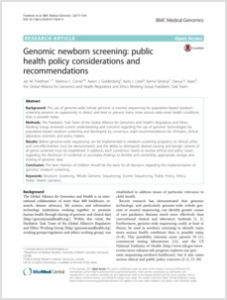 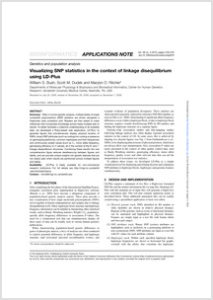 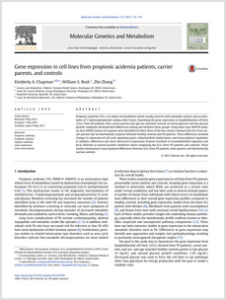 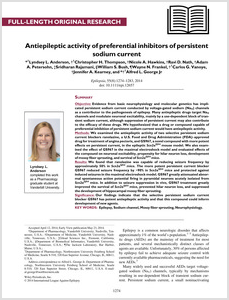 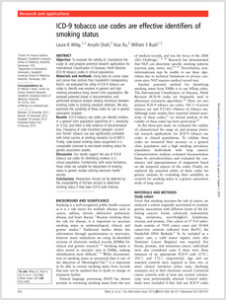 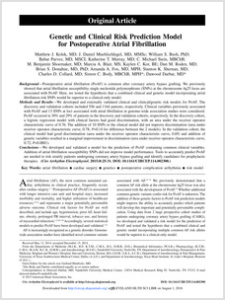 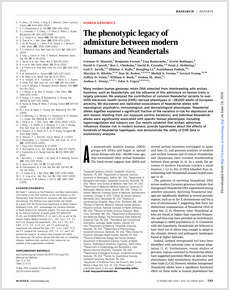 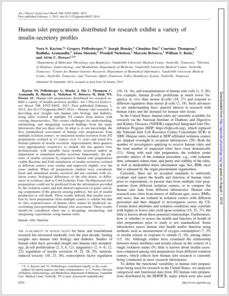 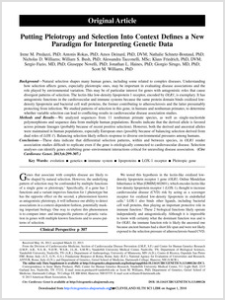 The primary product of our research is peer-reviewed publications. 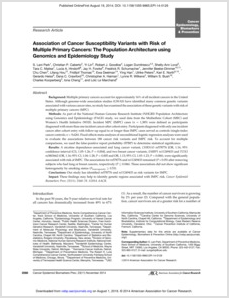 Our researchers have collectively published over 500 papers in scholarly journals reaching a variety of scientific fields. 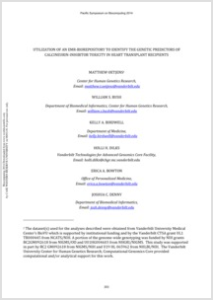 The National Library of Medicine assigns Medical Subject Heading (MeSH) terms to all biomedical publications - the graph to the right shows the breakdown of MeSH terms for our institute publications. 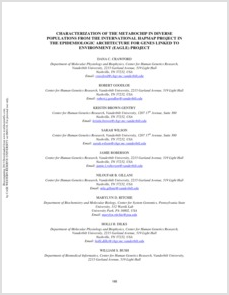 Links to many of our publications can be found below. 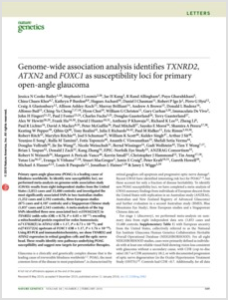 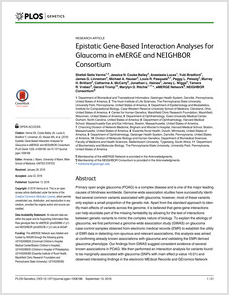 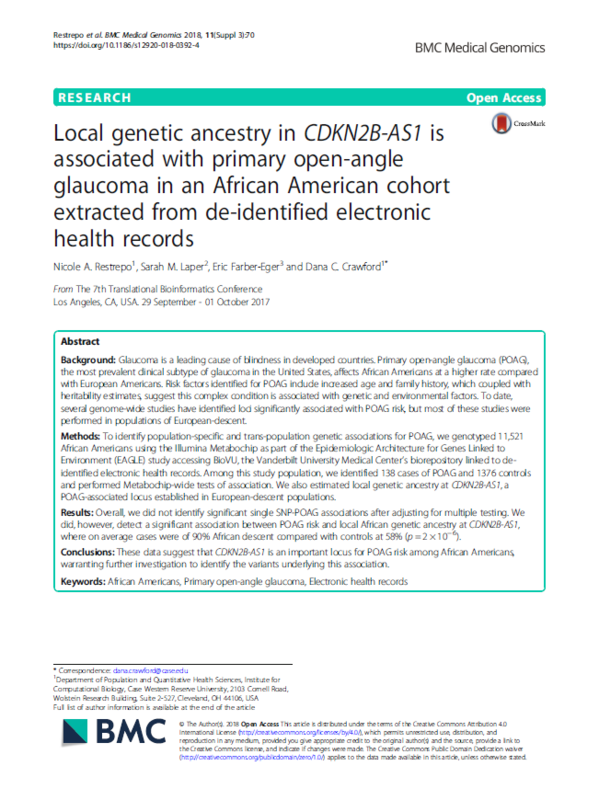 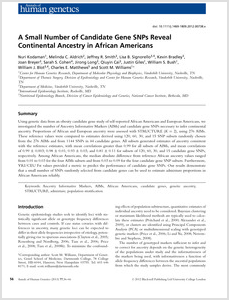 Local genetic ancestry in CDKN2B-AS1 is associated with primary open-angle glaucoma in an African American cohort extracted from de-identified electronic health records. 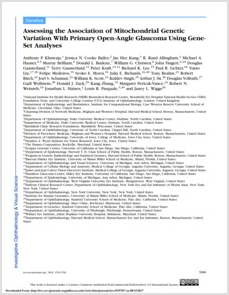 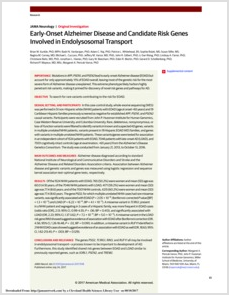 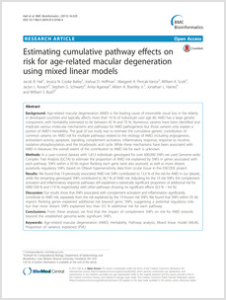 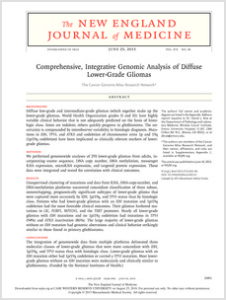 Assessing the Association of Mitochondrial Genetic Variation With Primary Open-Angle Glaucoma Using Gene-Set Analyses. 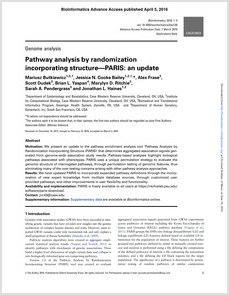 Pathway analysis by randomization incorporating structure-PARIS: an update. 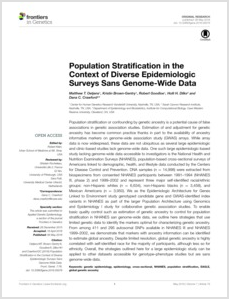 Population Stratification in the Context of Diverse Epidemiologic Surveys Sans Genome-Wide Data. 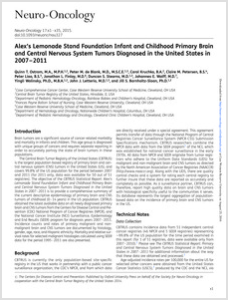 Alex's Lemonade Stand Foundation Infant and Childhood Primary Brain and Central Nervous System Tumors Diagnosed in the United States in 2007-2011. 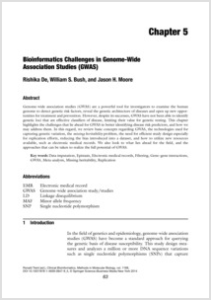 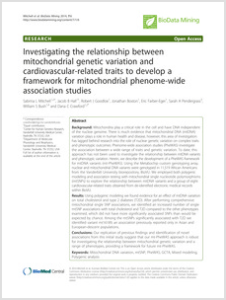 Investigating the relationship between mitochondrial genetic variation and cardiovascular-related traits to develop a framework for mitochondrial phenome-wide association studies. 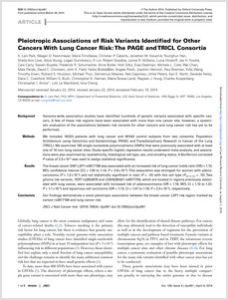 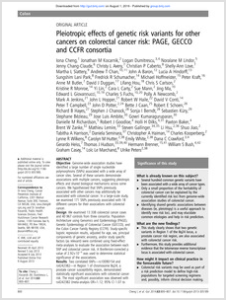 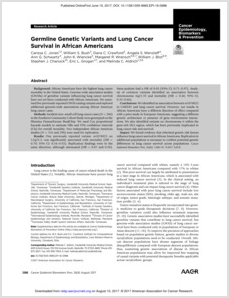 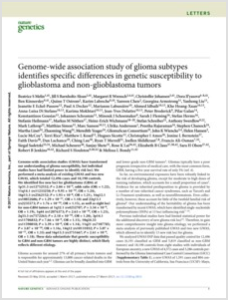 Pleiotropic effects of genetic risk variants for other cancers on colorectal cancer risk: PAGE, GECCO and CCFR consortia. 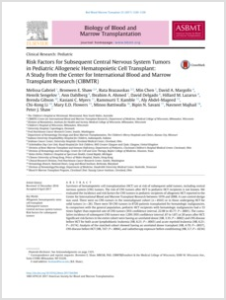 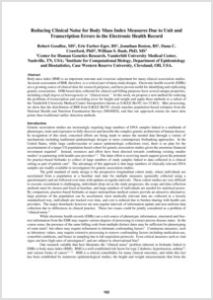 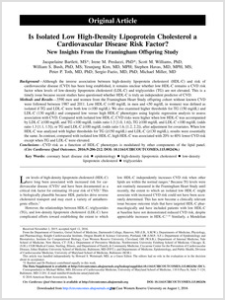 Utilization of an EMR-biorepository to identify the genetic predictors of calcineurin-inhibitor toxicity in heart transplant recipients. 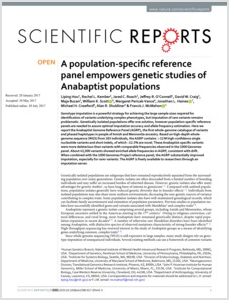 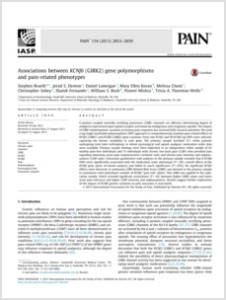 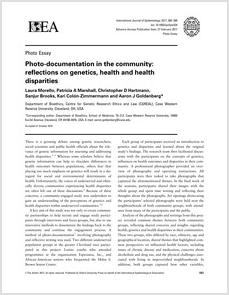 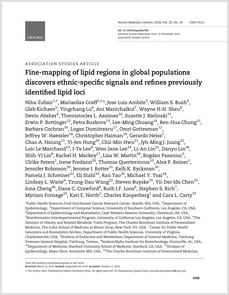 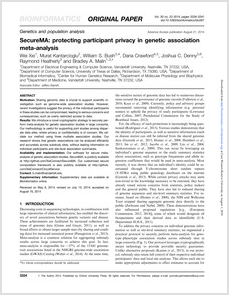 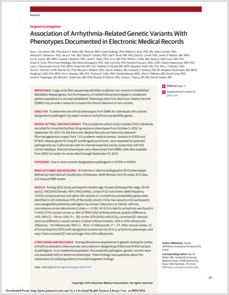 Characterization of the Metabochip in diverse populations from the International HapMap Project in the Epidemiologic Architecture for Genes Linked to Environment (EAGLE) project. 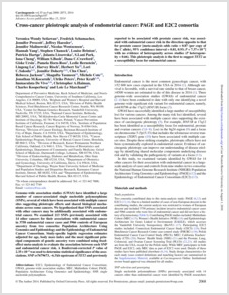 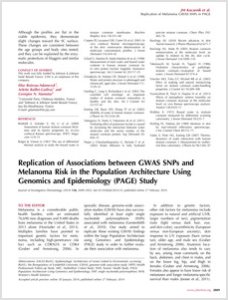 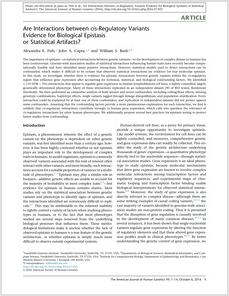 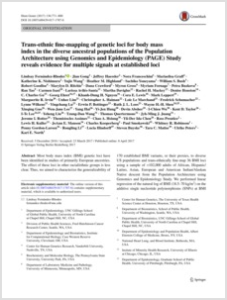 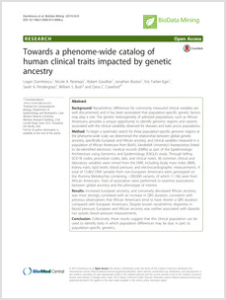 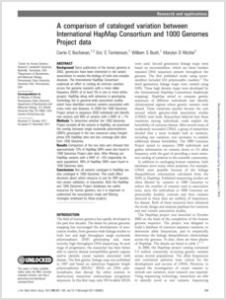 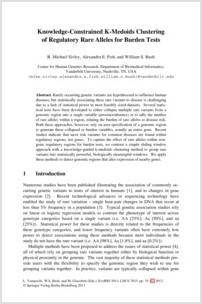 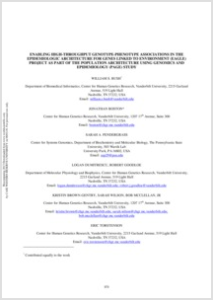 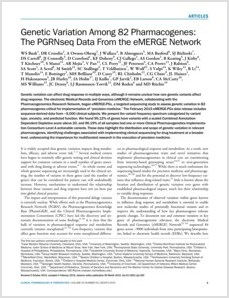 Enabling high-throughput genotype-phenotype associations in the Epidemiologic Architecture for Genes Linked to Environment (EAGLE) project as part of the Population Architecture using Genomics and Epidemiology (PAGE) study. 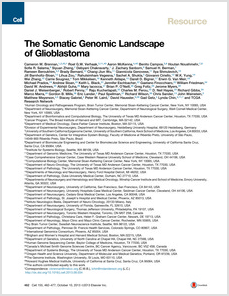 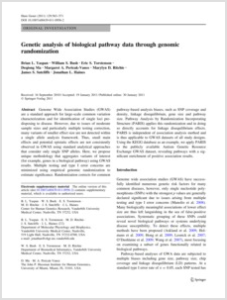 Genetic analysis of biological pathway data through genomic randomization. 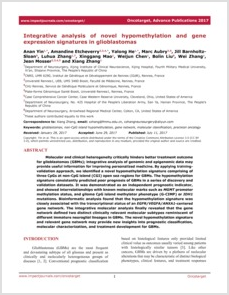 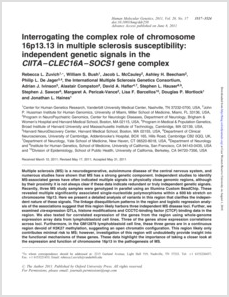 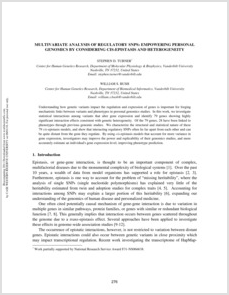 Multivariate analysis of regulatory SNPs: empowering personal genomics by considering cis-epistasis and heterogeneity. 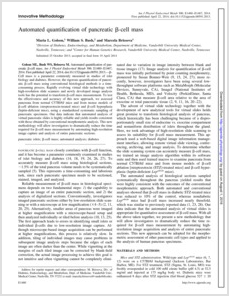 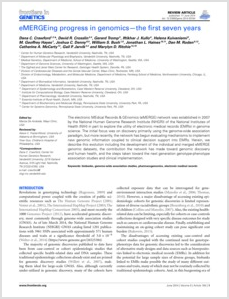 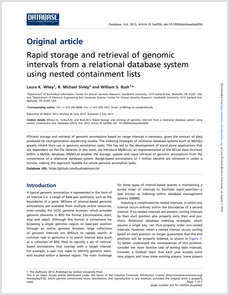 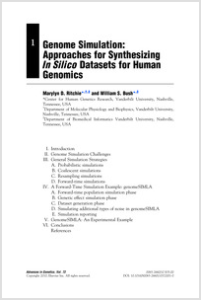 Genome simulation approaches for synthesizing in silico datasets for human genomics. 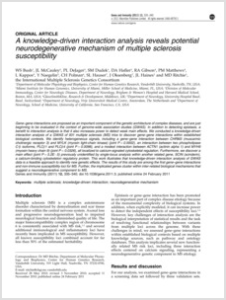 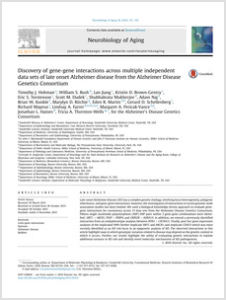 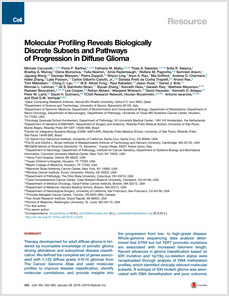 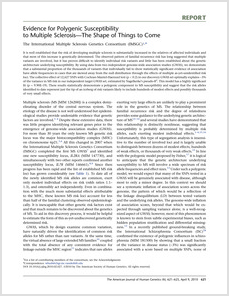 Evidence for polygenic susceptibility to multiple sclerosis--the shape of things to come. 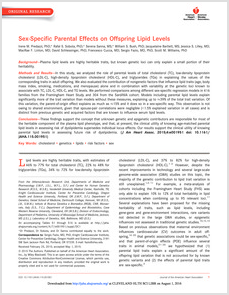 Visualizing SNP statistics in the context of linkage disequilibrium using LD-Plus. 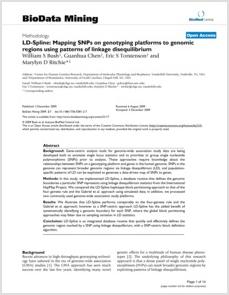 LD-spline: mapping SNPs on genotyping platforms to genomic regions using patterns of linkage disequilibrium. 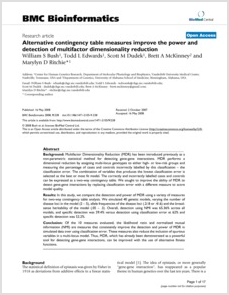 Alternative contingency table measures improve the power and detection of multifactor dimensionality reduction. 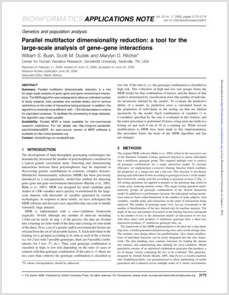 Parallel multifactor dimensionality reduction: a tool for the large-scale analysis of gene-gene interactions.